Just before summer vacations and the departure of numerous French holiday makers abroad, IRACM together with the French National Institute of Industrial Property (INPI), the National Union of the Students in Pharmacy of France (ANEPF), the French National Pharmacists Council (ONP) and the French anti-piracy committee (CNAC) launched on June 28, 2016 a nationwide campaign to raise awareness among the general public about good habits to adopt in relation to medications before their travel, at the airport and during their travel. 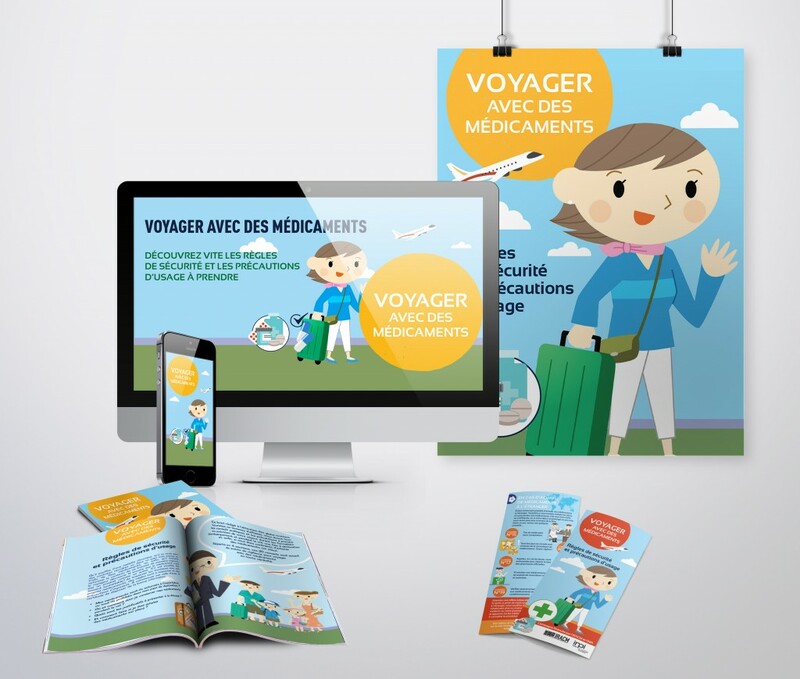 More than one million flyers were made available to almost all French pharmacies. IRACM and ANEPF are running the campaign on Twitter and Facebook.